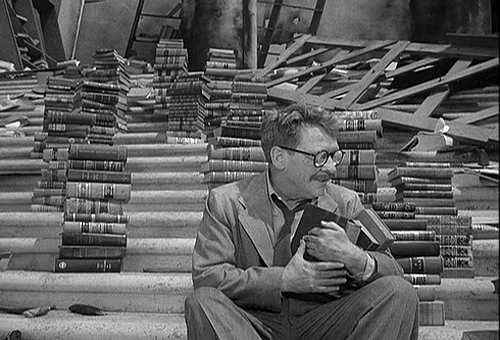 I’m beginning to appreciate how the character of Henry Bemis must have felt in the Twilight Zone episode “Time Enough at Last.” A lover of the printed page, he is always prevented from pursuing his passion. He just wants to read a book, dammit! But then he’s the sole survivor of a nuclear war, able to peruse the library at his leisure. And that’s where my analogy begins to fall apart. It’s been almost three years since I last posted in this blog. I have completed my PhD in Creative Writing, which means I have become Dr Andrew R. Cameron. I am still trying to get my thesis novel published – with mixed results. And I am currently working two jobs here at Curtin: lecturing and tutoring in Creative Writing, and working in the support services for the university. If the last few years have taught me anything, it’s that a PhD is a lot of work. My final thesis, all 183,000 words, took me four and a half years to complete. Balancing research with full-time work and a social life is a demanding task. And that is the rather simple explanation for my lack of blog posts – when I found myself with time to write, I preferred to be working on my PhD. But now I am finished! Like Henry Bemis, I have suddenly found myself with time to read. And this is real reading – reading for pleasure, not research. Lazy summer days on my chaise longue, a book in my hands, choosing authors at whim. I am a simple creature, and these simple comforts keep me happy. I have also found time enough to write. So I return now to my blog on science-fictionality. A little older, yes. A little wiser, yes. 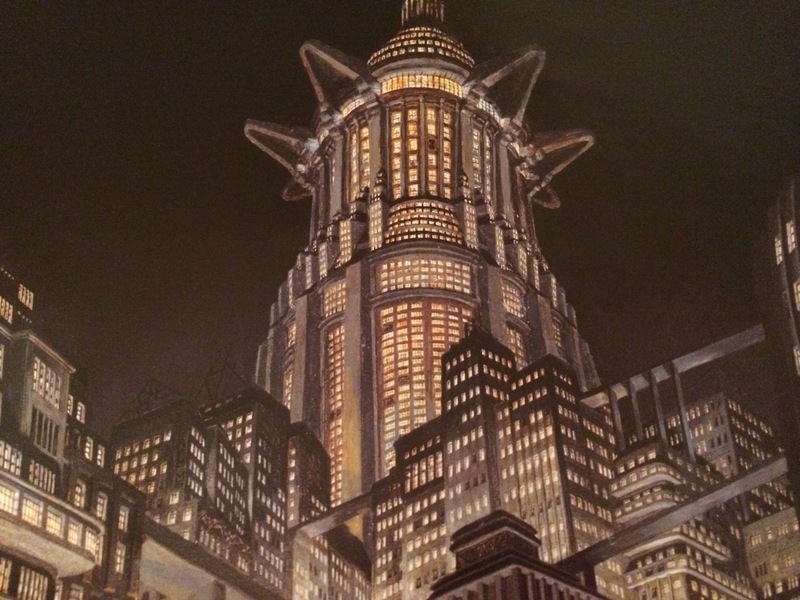 But always with the same fascination about the crowded intersection of science, fiction, and culture. Let’s hope my journey has a happier ending than poor Henry.